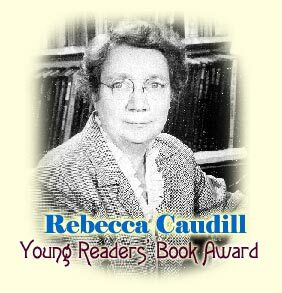 At TVMS, each 6th grade class has a set of the 20 books nominated for the Rebecaa Caudill Young Readers' Book Award. Students who read at least 3 of the 20 books and pass an AR test on those books are eligible to vote. Voting takes place in the library in February. The list of nominated books can be found at this link.